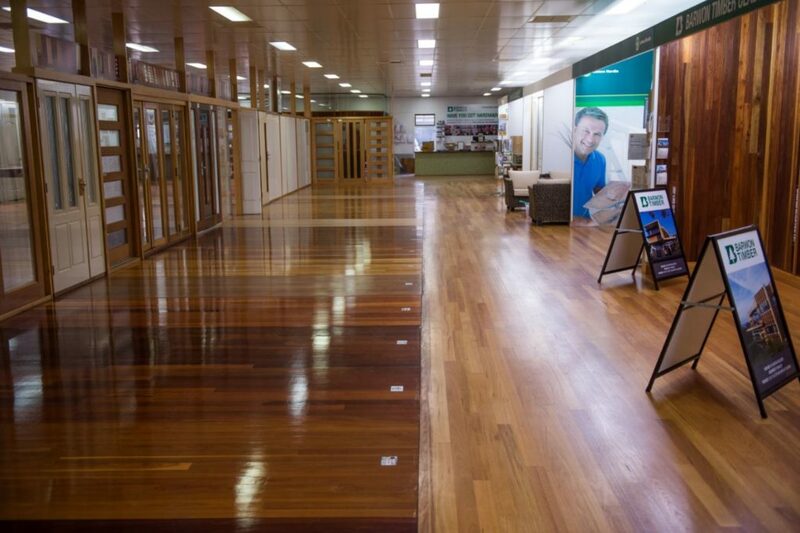 We have a large display of entrance, external, and internal doors in our Showroom. We have built a reputation as the go to people for specialist door and fixing materials. We have successfully supplied the following door and fix out products. Timber clad doors to match our cladding and lining range. Oversize and non standard size doors. 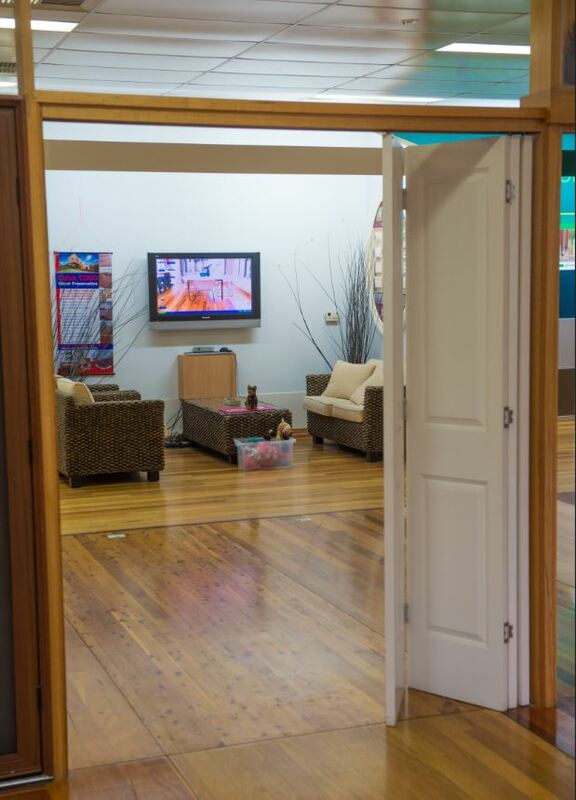 Custom and heritage architraves and skirtings (run at our Geelong mill). 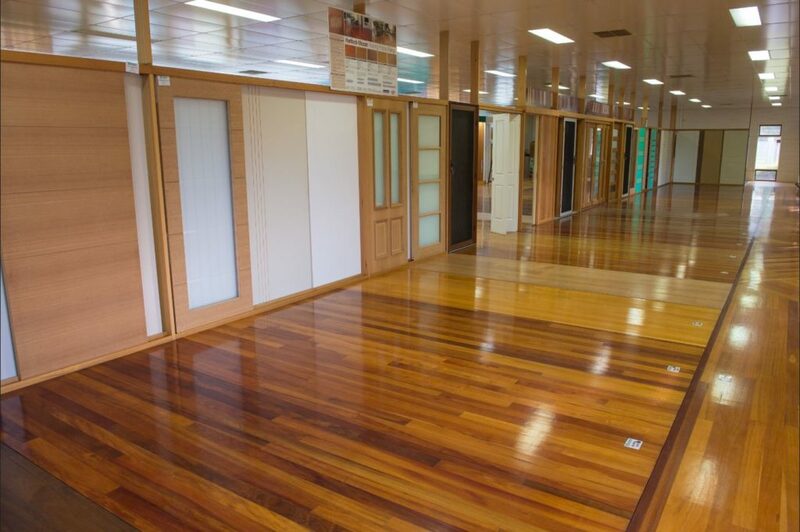 Architraves in boutique timbers – Jarrah, Tasmanian Blackwood etc. Heavy duty and oversize cavity units. Unglazed timber doors ready for custom glazing. Bi-fold and multi fold door systems. Our experience has seen many door guarantees and warranties void by customers selecting the wrong door, installing doors incorrectly or in unsuitable conditions. 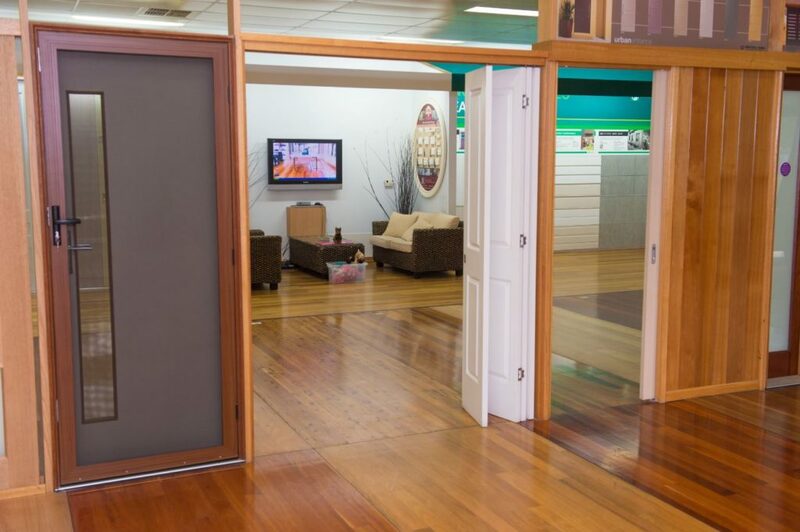 Our showroom staff can help you make your door selection to minimise the risk of future problems. We have a large display of residential and commercial door furniture in our hardware store and Showroom. Our knowledgeable hardware staff are happy to help you with all of your door furniture enquiries.